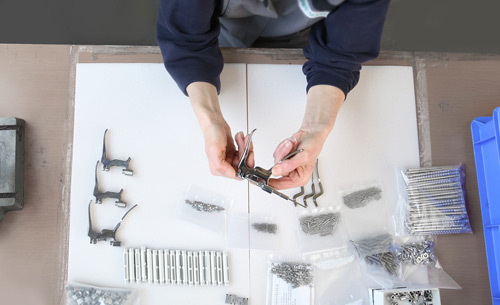 Since 1920, G. Hipp & Sohn GmbH manufactures surgical instruments ‘made in Germany’. 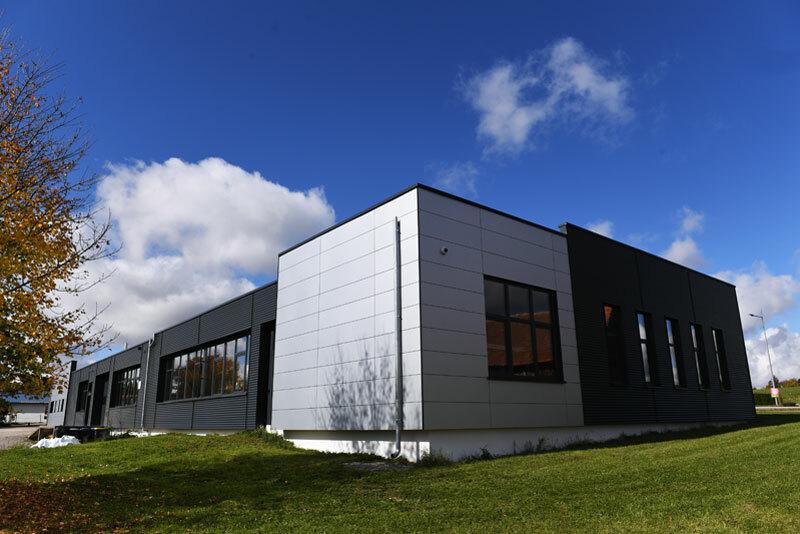 This experience paired with advanced manufacturing techniques, enables us to provide you with innovative products for surgery and orthopedics. Our offer is from sketch to approval: Beginning with your very first ideas, we make the joint journey over CAD-construction, prototyping, approval up to safe and accurately repeatable manufacturing process with you – all from us as single source. Hipp and Son is ISO 13485:2016 certified. Manufacturing processes are validated according the IMDRF Guidelines.